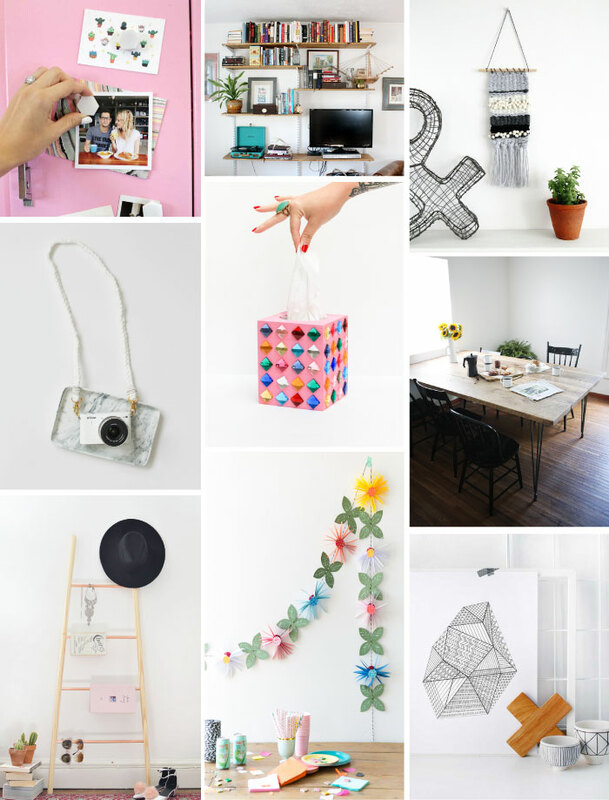 Every week we scan the internets for the best of the best in DIYs and collect them nicely in a round-up each Friday for you to bookmark. Here's this week's awesome finds. What will you be making? Happy Friday! 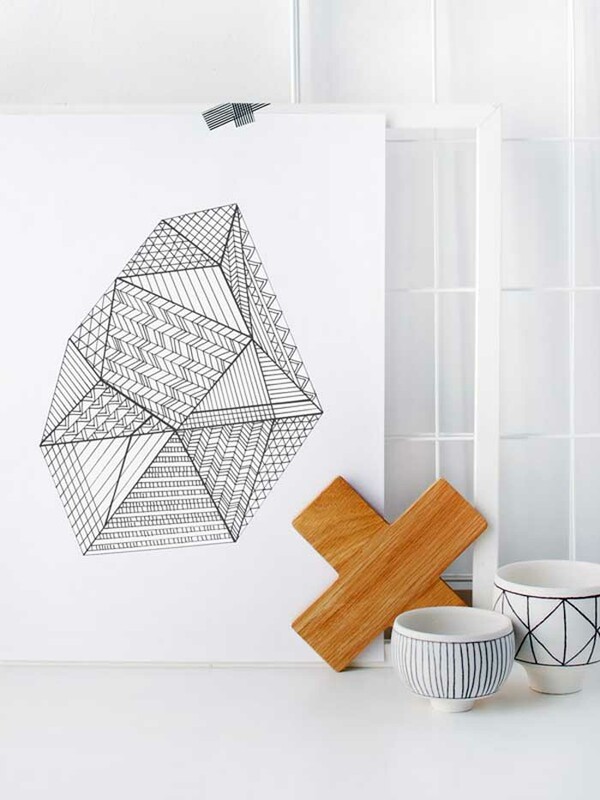 A special little gem, hand-drawn and created by Lisa at We Are Scout . Click here to see. 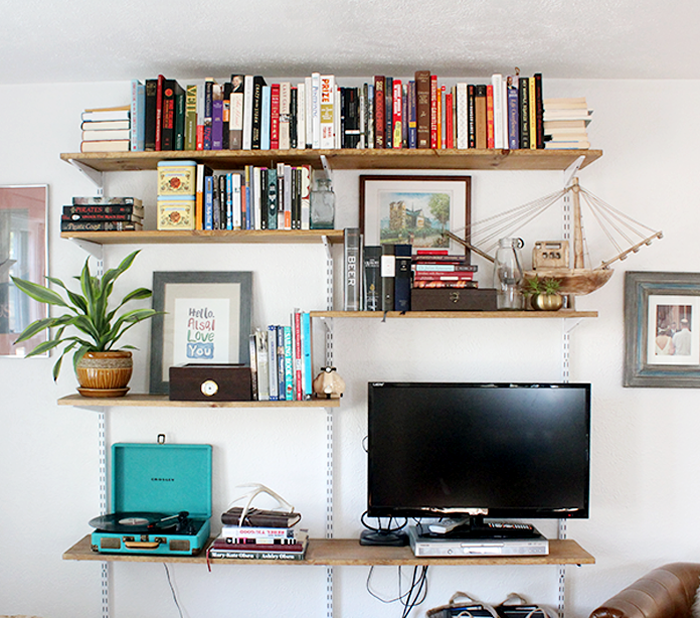 A nice version of open shelving. Click here to see the project. 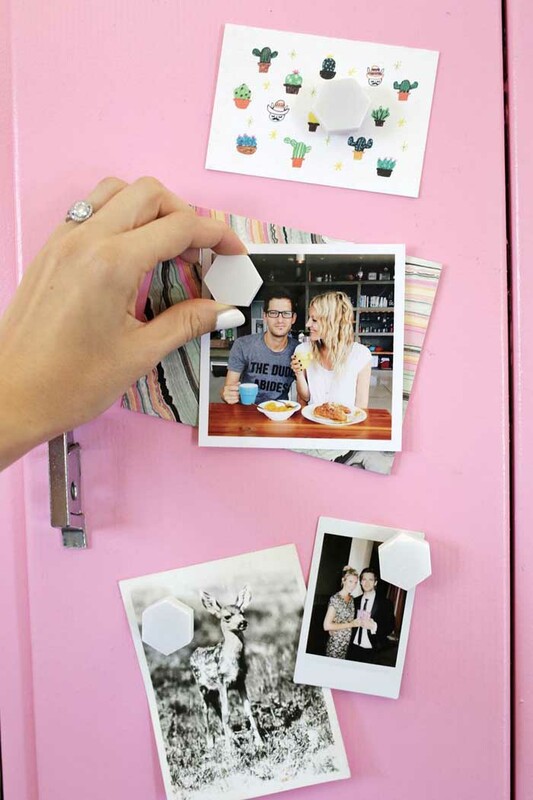 A simple and clever project from the ladies at A Beautiful Mess. Click here to see. 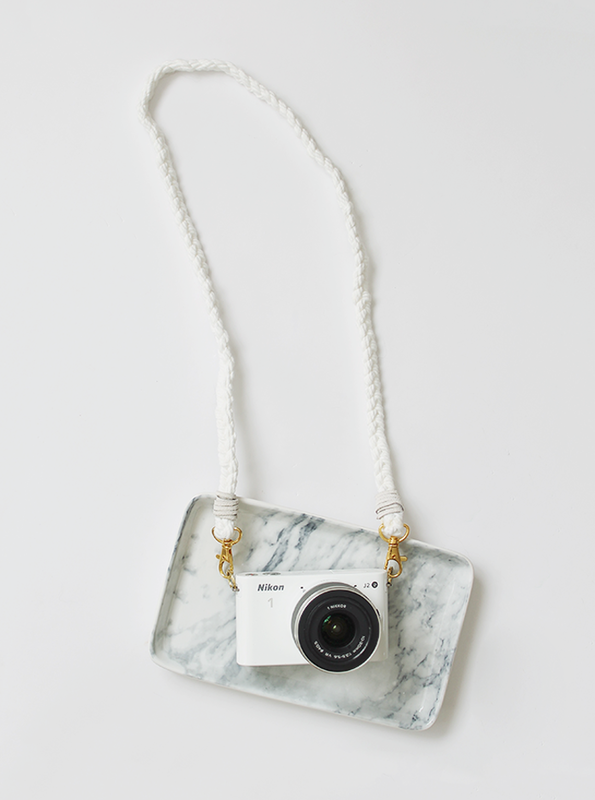 Make yourself a super easy and super cute simple braided camera strap! Click here to see. 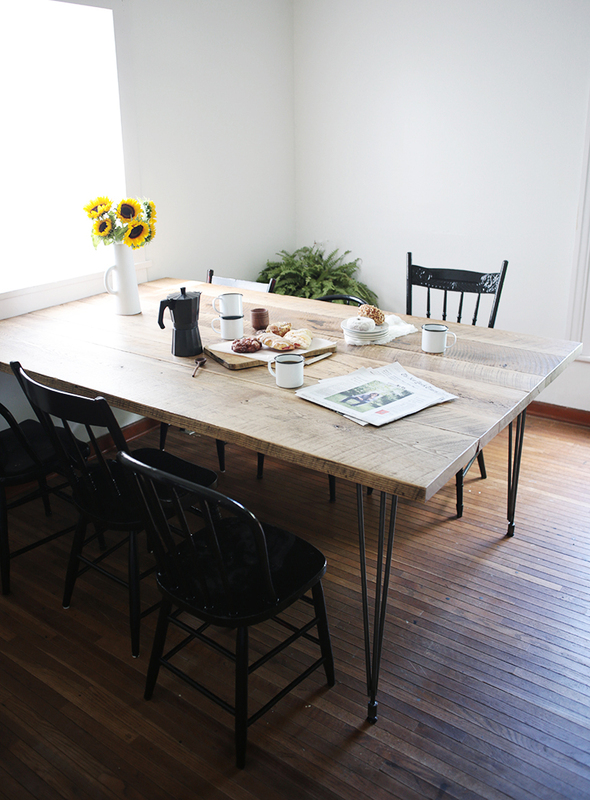 A nice version of the reclaimed wood table. Click here for instructions. 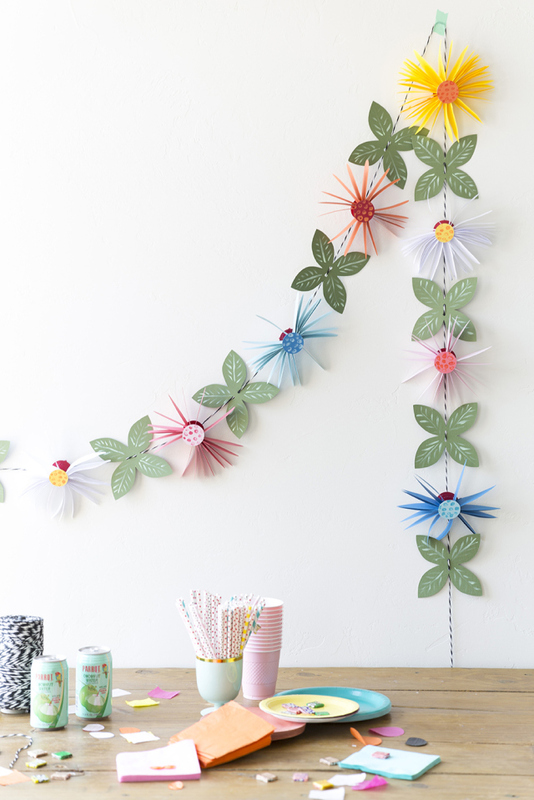 A pretty take on the paper flower garland. Click here to see how to make it! 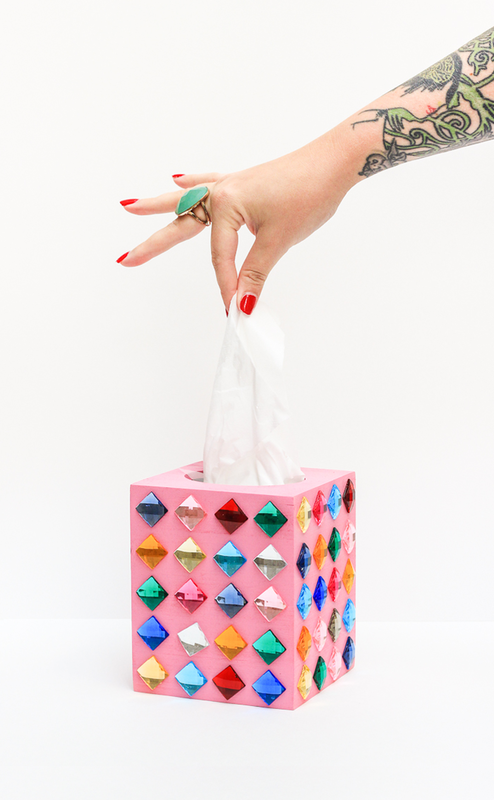 Because everyone needs a bejeweled tissue box. Click here for more info. 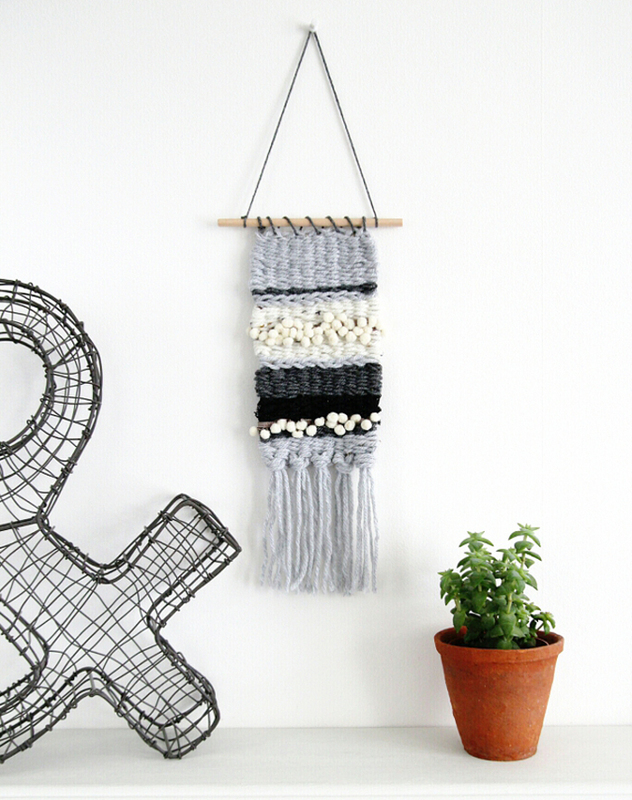 Learn how to weave without a loom. Click here for more. That flower garland is so pretty! Yey! Thanks so much for including me in your round-up. 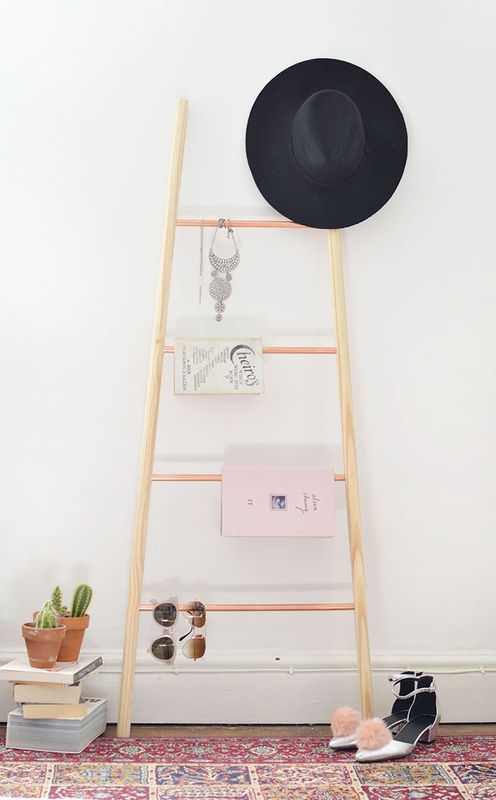 I'm in love with that copper and wood ladder!